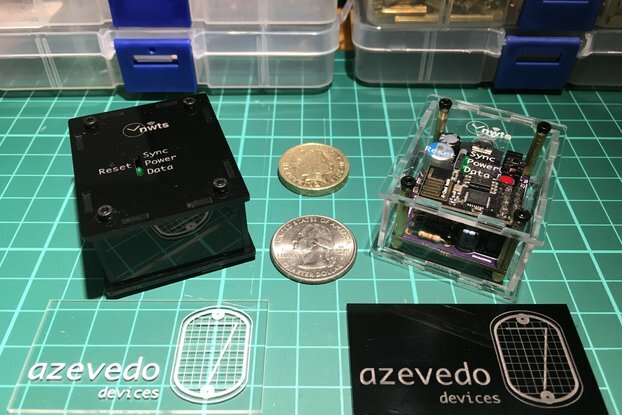 Nixie Clocks & Parts tubes, sockets, etc. 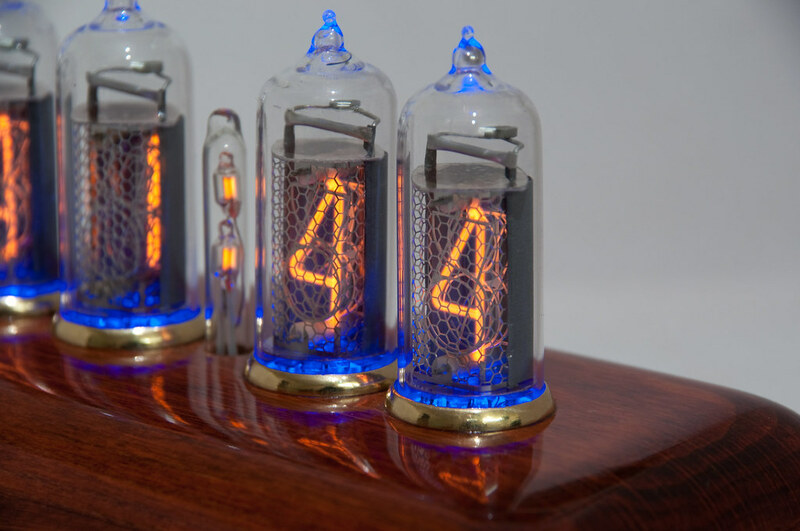 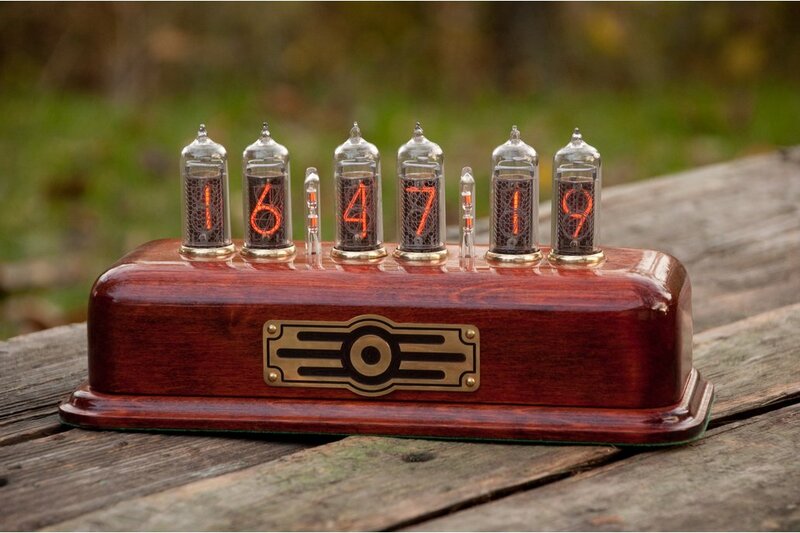 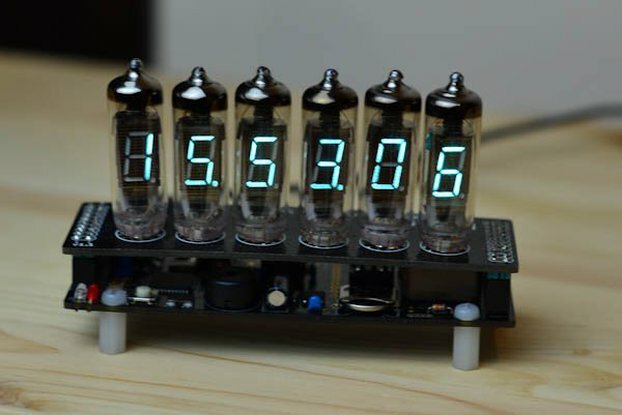 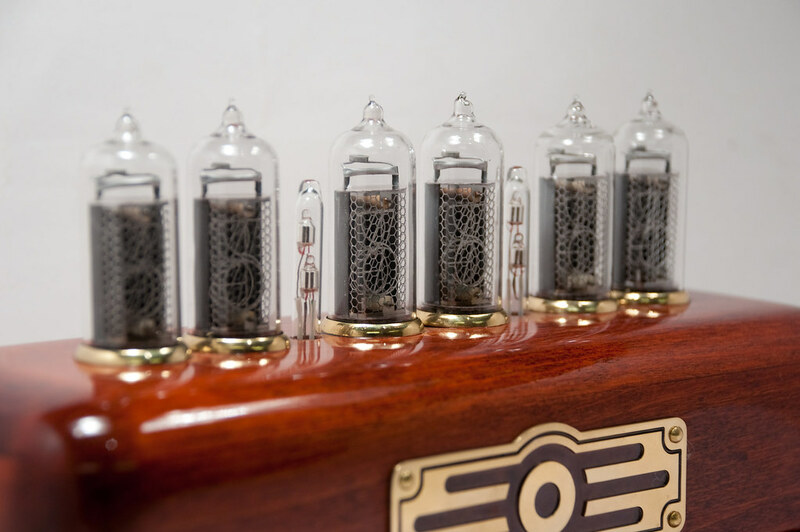 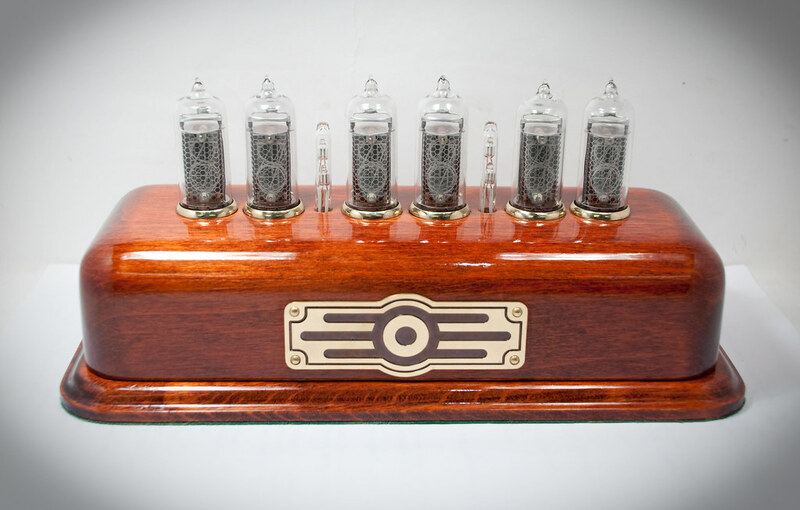 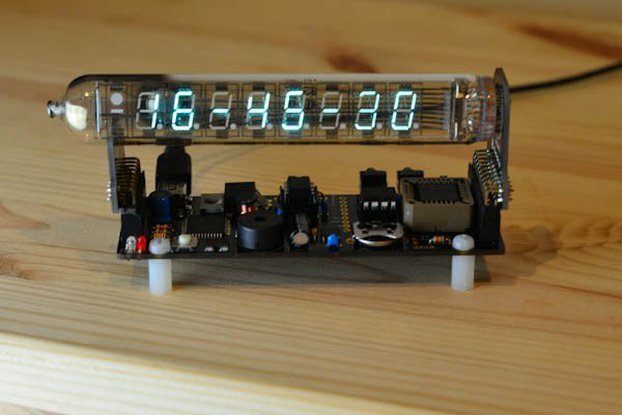 Fully handmade clock on USSR nixie tubes IN-14. 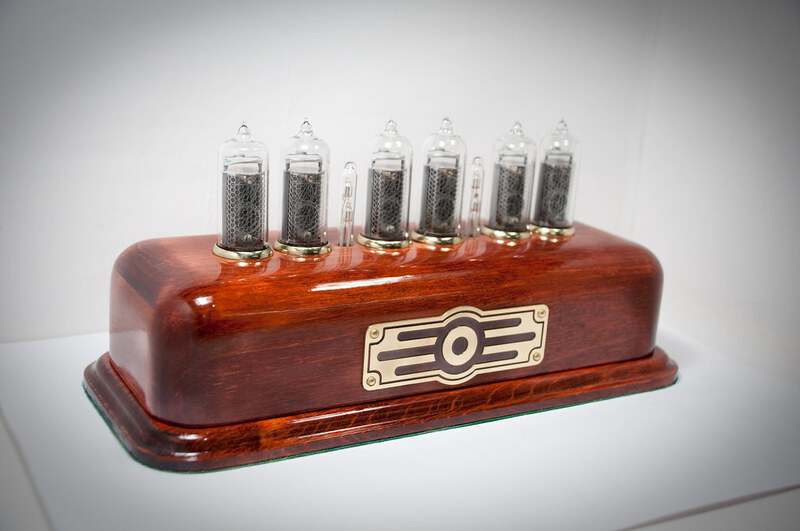 Hard wooden case with brass logo. 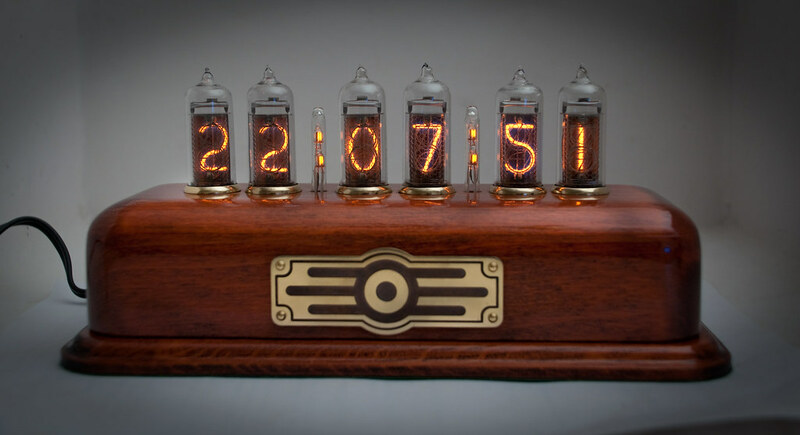 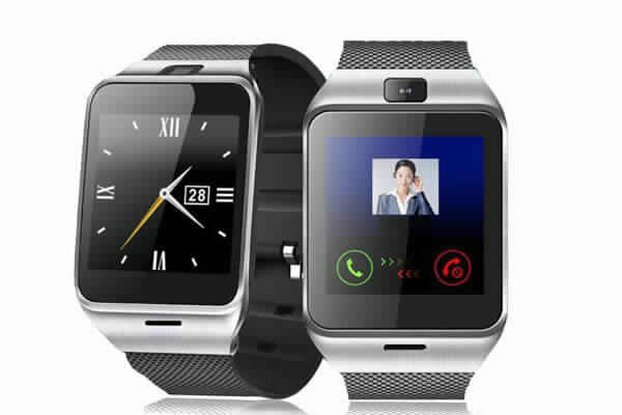 Clock cases consist from classical materials. 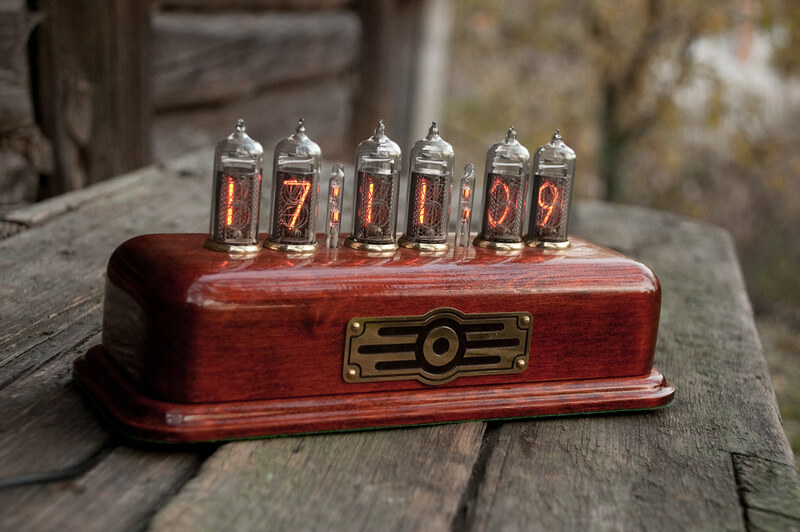 Only wood and metal, just like in good old times.